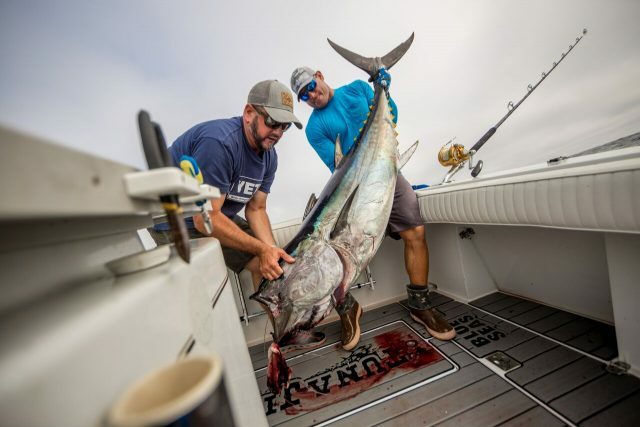 The PENN International reel has a long history of success in the evolution of the sportfishing story. 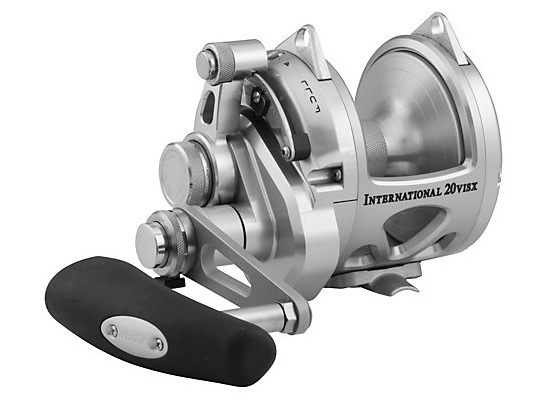 In 1966, PENN introduced the first International Series reels. 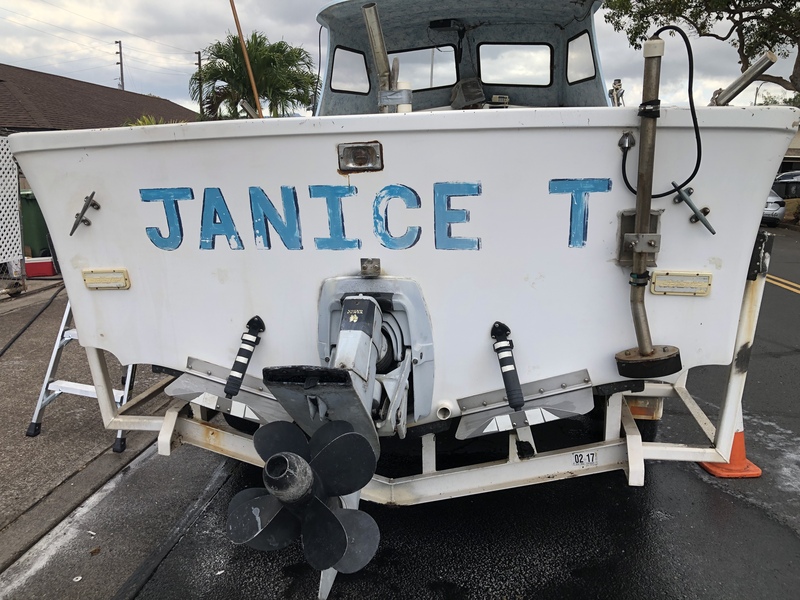 Internationals were built specifically for big game fishermen who were chasing trophy fish and world records. 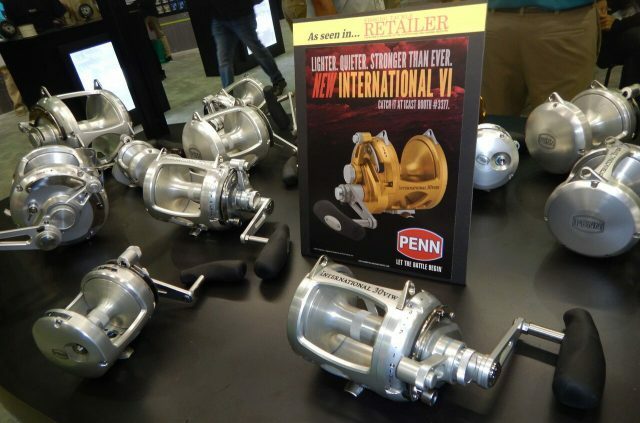 There have been five previous generations and numerous versions of the International since then, but now PENN is excited to introduce the PENN VI, the sixth generation of International that was launched this year at the 2017 ICAST show in Orlando, Florida. Another change for the better is the switching to a silent anti-reverse mechanism to reduce the extra noise of just reeling in your baits. 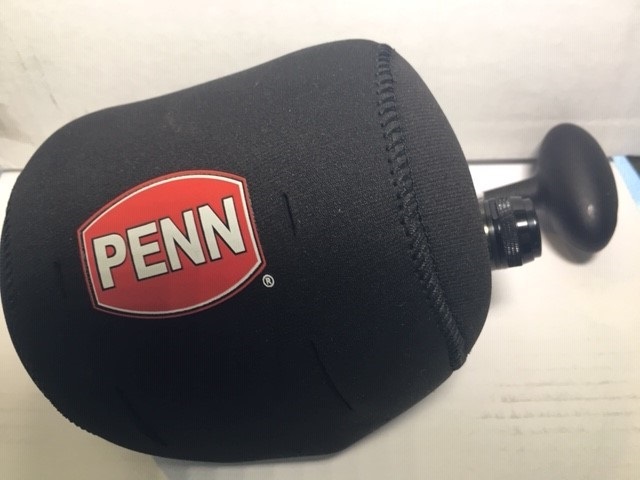 Cranking will be more comfortable than ever as PENN has created a new angled-knob, which allows your wrist a better angle for more fish-cranking power. 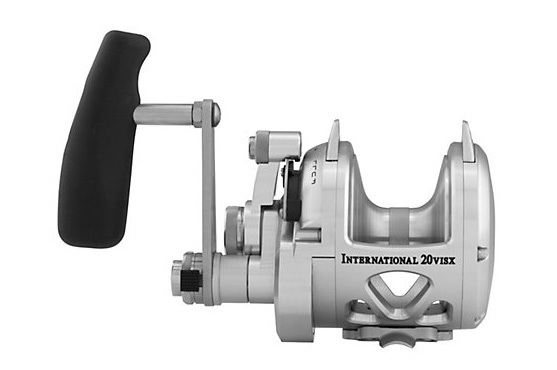 Those fishermen using the two-speed versions will find a much improved shift button. 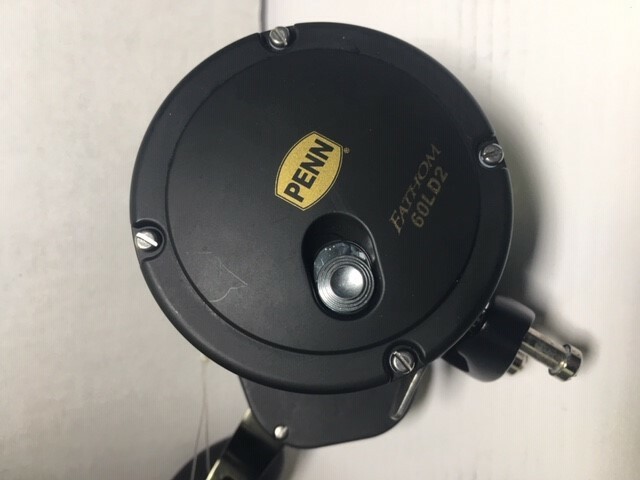 The PENN VI has a button to down shift and a smaller button to release or shift back, both within easy reach of a finger making shifting during the battle a seamless process. This is very important when fighting big fish and the chips are down. 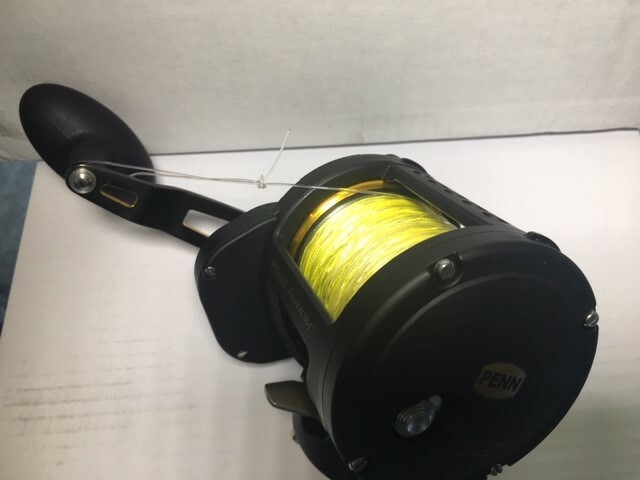 Long range anglers will be excited to learn that the spool is wider and the spool arbor is smaller allowing for an increase in the line capacity of these reels compared to previous models. For example, the braid capacity of a model # INT30VIWS is 1220 yards of 100# braid. Line capacity rings on the spool will help with line management and planning. 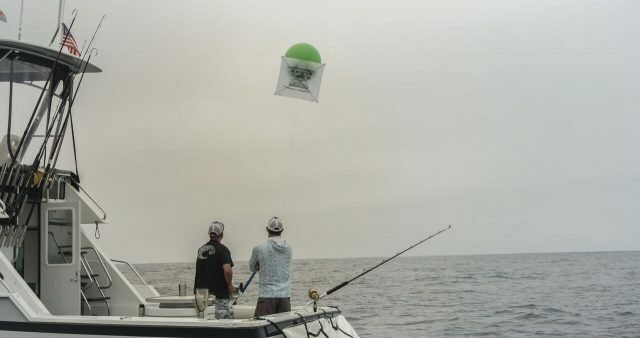 The freespool performance straight out of the box will also be a game changer for those looking to fly line a bait or drop back to a finicky billfish. 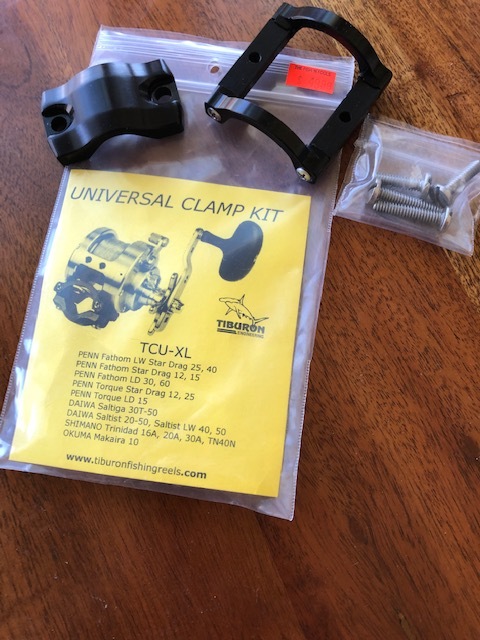 The machined, anodized aluminum body and sideplates keep the reel ridged while the stainless steel main and pinion gears provide smooth power. 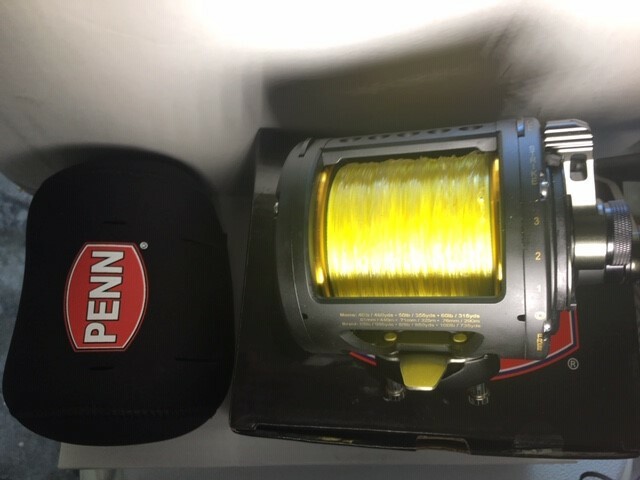 PENN incorporated their proven Dura-Drag System, but moved it to the right side of the reel for weight savings and performance enhancement. 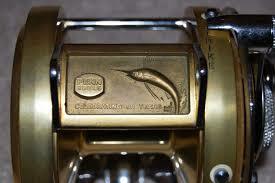 All in all, the PENN VI is a classic redefined and will become a class of its own in big game fishing. 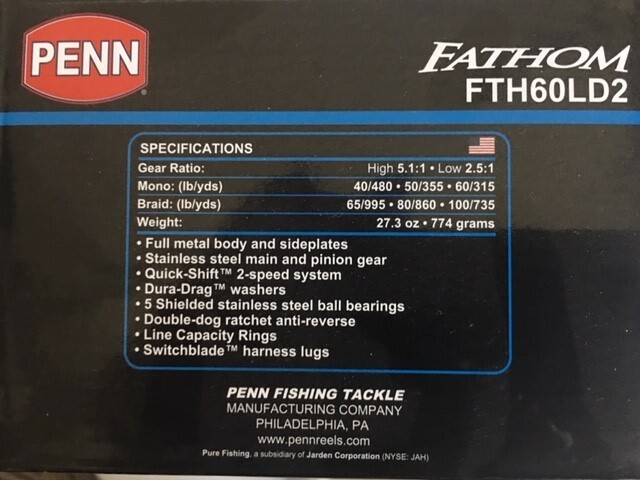 Check them out for yourself and see why the PENN tradition carries on for anglers all over the world.